D&D Sanitation : We have been servicing the Rogue Valley since 1969. 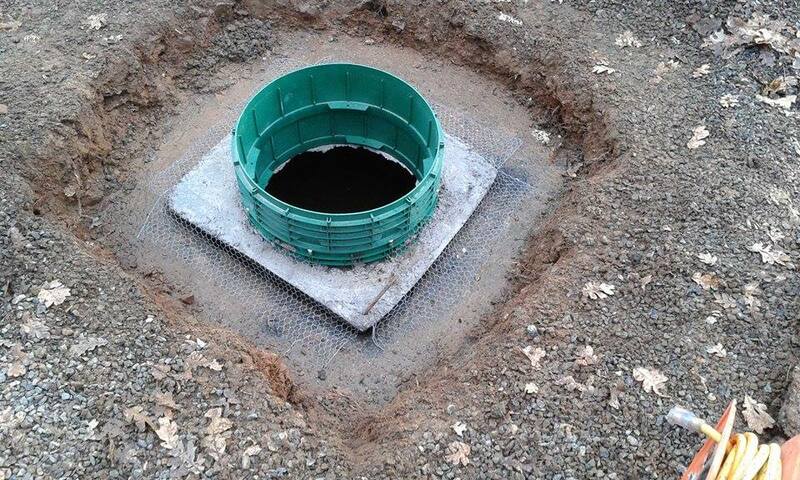 D&D Sanitation is very knowledgeable and can help with all of your septic problems. ​Maintain/Pump Septic Tanks : Clean tank of all solids and liquids, inspect the in-let and out-let in tank, insure that the tank is in proper working order. 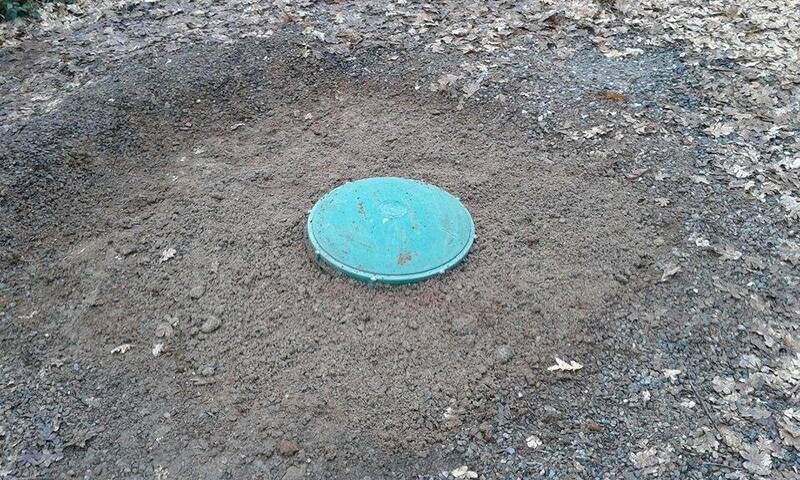 ​Dig Up Septic Lid : Locate and dig up septic lid. 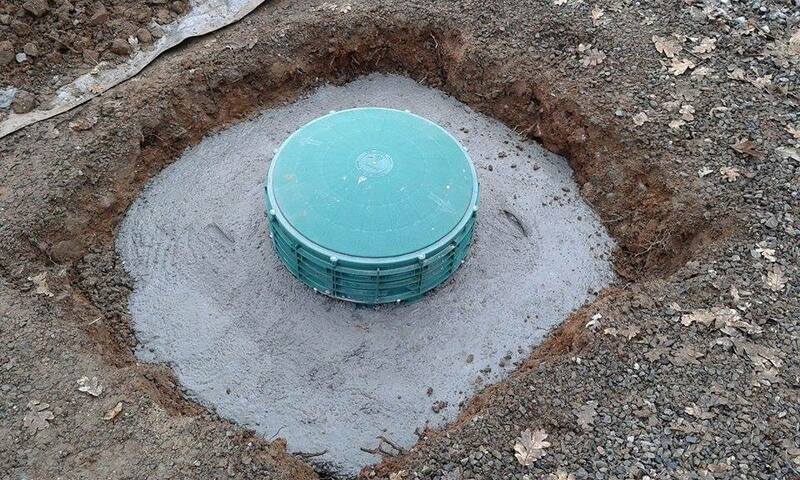 ​Install Risers : If needed or wanted we can install a riser which brings the lid to ground level or whatever level that you need. ​Snake In-let And Out-let Pipes : If needed we snake main line to the septic tank or outlet coming from the septic tank. ​Enzymes and maintenance products : We have enzymes and maitenance products if wanted, that are put in the tank after pumping to help the production of the bacteria that breaks down solids in the septic tank. ​Emergency Calls : We are available to take emergency calls at anytime of the day, just call! ​Call For Free Estimate : Free phone estimates and very competitive prices. 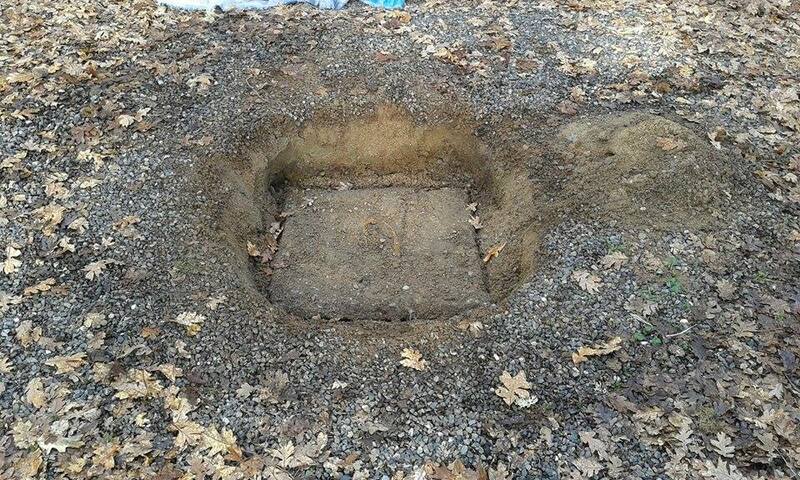 ​Forms for your septic: Size and Quality reports, septic abandonment forms and holding tank contracts. 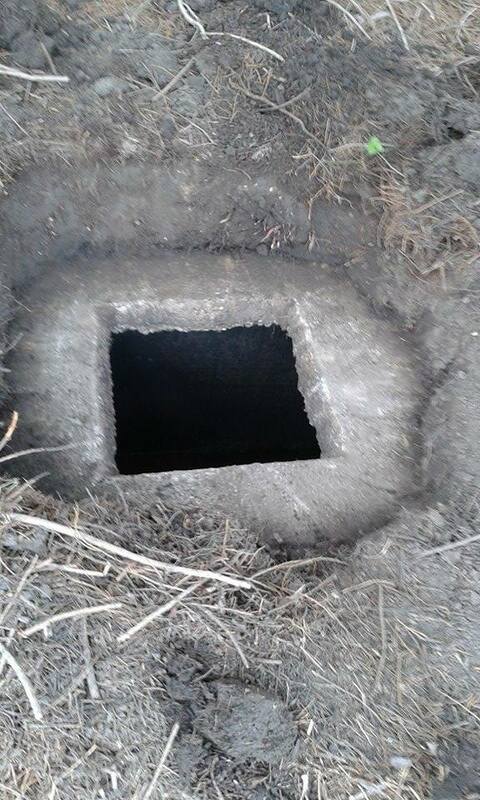 ​​Pumps in the septic tank : We take all pumps, screens and filters out of the septic tank, clean them and put back in and make sure everything is running properly. We work on pumps, floats and replace if needed. 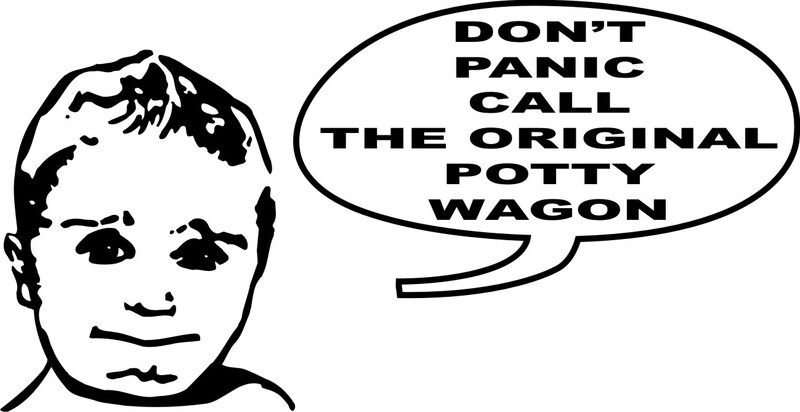 When you hear gurgling, have slow draining pipes, and a smelly yard don't worry...Think D&D Sanitation! Give us a call before you have a problem. We'll take great care of you!